SAD is defined as a depression which occurs at certain times of the year, often starting in the fall and lasting throughout winter, although in rare cases it can start in spring and continue during summer (CMHA, 2013). SAD affects 2-3% of Canadians, and another 15% of Canadians experience a milder form where they are still able to function (CMHA, 2013). The symptoms of SAD are those of depression such as: sleeping too much or too little, eating too much or too little, fatigue, feeling down, guilty or hopeless, losing interest in once pleasurable activities (CMHA, 2013). If you think you might have SAD, you should speak to your doctor. 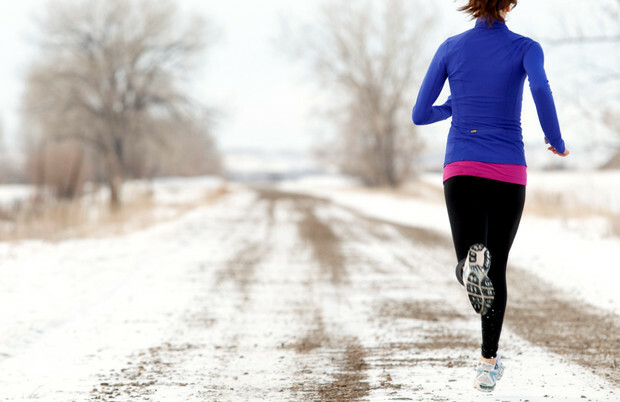 Increase time spent outside: Whether it is taking a walk during your lunch break or after work, bundle up and hit the streets! Smell the fresh crisp air. Maximize sunlight exposure: There is a link between vitamin D levels (which our body gets from sunlight) and levels of depression. Move furniture in your house so that you can access sunlight easily. Keep curtains open. Trim tree branches or hedges to let light inside. Get outside during the noon hour if you commute usually during darkness. Increase physical activity: Even if it is indoors, physical exercise increases physical and mental well-being. Do some cardio or incorporate squats into your morning routine. Socialize: Although the weather is cold, it doesn’t mean that social connections have to be forgotten. You can reconnect with an old friend through social media, arrange a phone call or video call, or simply brave the weather and meet up with them in person! Change your environment: Making your immediate environment more positive might have a profound effect on your mood. Light a candle with your favourite scent, bring something to work to decorate your desk, get an indoor office plant... these small things can brighten your spirit. What do you do to maintain your mood throughout the gloomy winter? What can you try at work and at home? Newer PostHappy Holidays from L&L Consulting! Older PostCompassion Fatigue part 2: Strategies and Tips!